As communities grow and housing developments expand, they can outgrow the local municipalities ability to provide efficient and effective emergency response, fire protection, and life safety services. 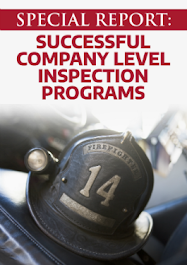 To address this issue NFPA 1, Chapter 15, Fire Department Service Delivery Concurrency Evaluation provides guidance and authority to the AHJ to ensure that an adequate level of service is maintained. This section identifies several expectations that must be met by both, the developer, and the fire department. 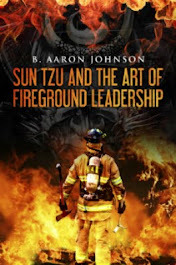 Only those developments that increase the fire department service area population or building square footage by more than 1% can require a fire department concurrency evaluation. This suggests that the department should have some form of community risk assessment (which would include an analysis of total building stock and square footage) available. Otherwise, the 1% increase may not be able to be proved. The concurrency evaluation can be conducted by those individuals that the AHJ determines to be qualified. These qualifications may come through experience, education, or other special knowledge. There are four components that the evaluation must include. Component 1. 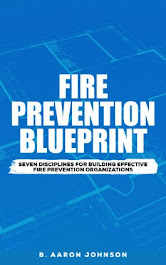 The current level of fire protection, life safety, and fire prevention services must be clearly stated and demonstrated. Component 2. 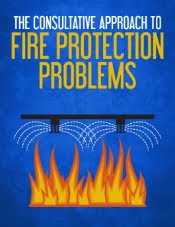 The predicted post-development fire protection, life safety, and fire prevention service impacts must be shown. Any additional staffing, facilities, and resources required should be clearly stated and provided for in the evaluation. Component 3. The post-development level of service may fall below current level of service and be accepted if their is a mitigation plan in place. All recommendations and mitigation plans are to be included in the evaluation. Component 4. The funding sources and methods to pay the costs of the mitigation recommendations is to be clearly shown. The concurrency evaluation is conducted at the expense of the developer. The development cannot proceed until the required concurrency evaluation has been conducted and approved by the AHJ. Multiple tools, resources, and skills are required by the evaluator. 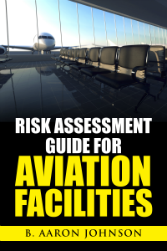 A community risk assessment or community risk reduction plan is important for providing a current picture of a communities population, properties, and fire protection and life safety services and programs. Using a blend of data and business analytics tools, accurate post-development predictions and service impacts can be forecast. 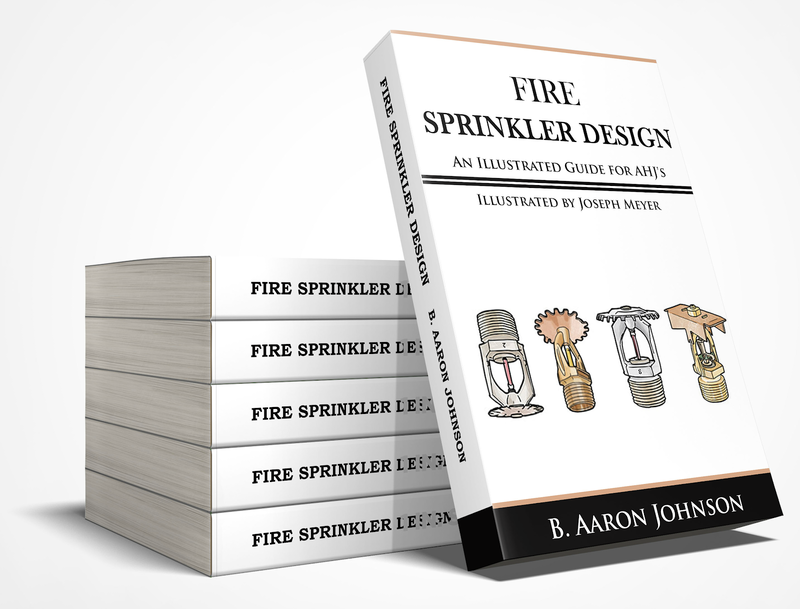 The most current editions of NFPA 1710, 1720, and 1730 outline minimum services to provide and the staffing levels required to provide those services.